Jerry Musgrave descends from this line. 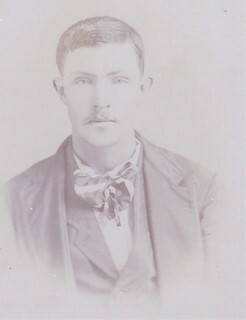 Jerry tells that Joseph Henry Musgrave was born in Baylis, Illinois in 1876. 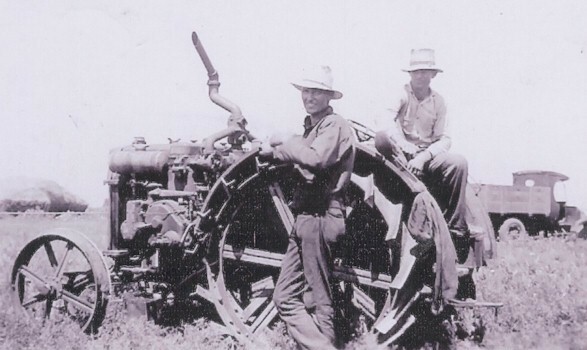 He came to Wichita County, Texas, before 1900. He purchased his first farm from his brother George, before marrying Myrtle Edna Phillips Wade in February, 1903. 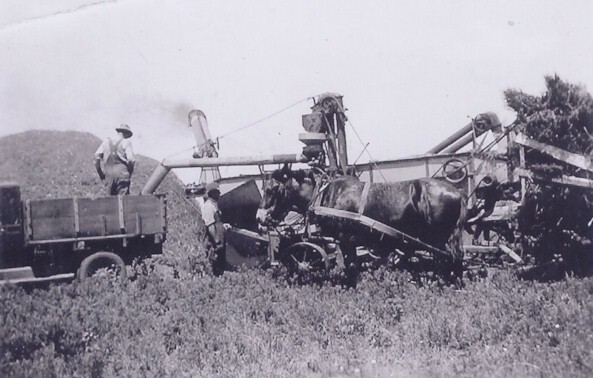 He purchased a farm that Jerry now owns in 1906. Joseph Henry moved to Bronaugh in 1925. All of his children went with him except his son, Joseph Henry Musgrave Jr. who was a dairy farmer, so he had to stay close to home. It appears that he and the family only visited his mother twice before she passed in 1966. He made several trips by himself and several to settle his Dad's estate. 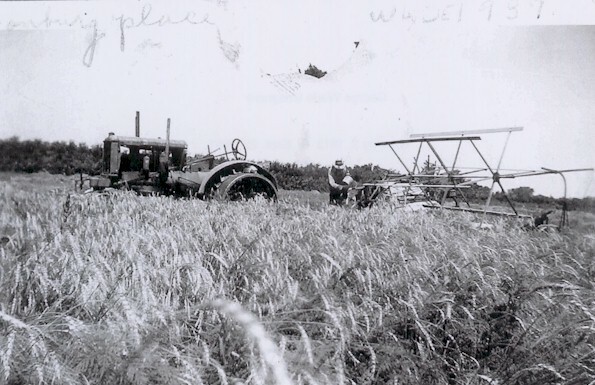 The Musgraves purchased the John O. Worsley farm southwest of Bronaugh in 1925. 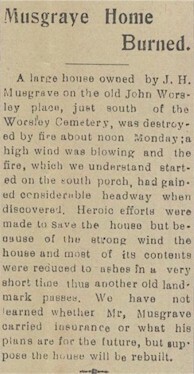 This was the farm that surrounded Worsley Cemetery. Their house burned in 1936. Jerry says that that is why there are almost no family photos prior to that time. 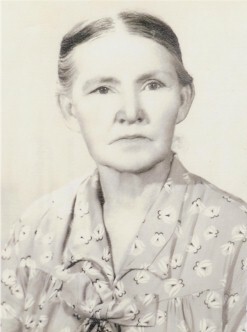 When Joseph Henry Musgrave died in 1941, Mary Musgrave and her husband, Walter McReynolds purchased the farm from the estate. Joseph and Myrtle were parents of nine children. Their information is listed below. The older children did not move to Missouri with their parents. Ivan Musgrave was killed by a lightning strike in 1935. 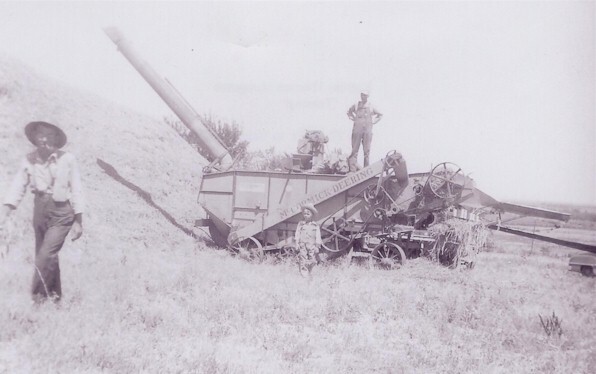 This scan shows Tommy Musgrave (1921 - 1992) and was probably taken on the farm southwest of Bronaugh. This scan is marked Wade, 1939, so this shows George Wade Musgrave. The dim lettering on the upper left probably said "Fonburg Place" although the first letter is cut off. Fonburg was a prominent name southwest of Bronaugh in the early days. Perhaps someone can tell us more about where the Fonburg place was. It looks like a bumper crop of wheat. This scan was probably not taken at Bronaugh because it was developed in Wichita Falls, TX. These are probably some of the Musgraves down there. This scan was probably not taken at Bronaugh because it was developed in Wichita Falls, TX. 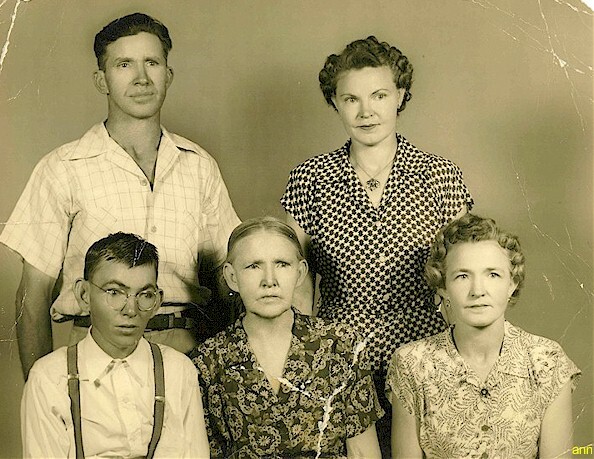 Ann McReynolds-Zeimet shared this nice Musgrave family photo,probably from the 1950's. Seated are Tommy, mother Edna and Louise (Brown). Standing are Joe and Mary (McReynolds) who is Ann's mother. If you have information or questions about the Musgraves, please contact Jerry.